Aron Caracushansky runs our production teams on all jobsites, and is an excellent asset to our company. His great personality captivates customers! He takes great care and pride in the work we perform - he is trustworthy, compassionate, patient, and organized. Aron is highly trained and knowledgeable in all areas of restoration and trains every member on his crew the fine details of restoration for fire, water, mold, moisture, odor, smoke, soot and more - all in accordance with IICRC guidelines. Cecilio Morales, Production Staff. Cecilio is a highly valued team member. Aside from a brief break, he has been with us since 2008. 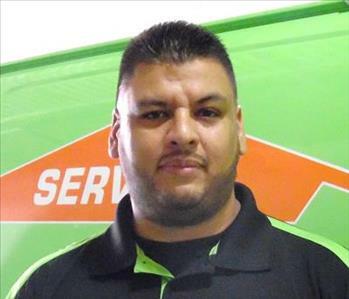 Cecilio has worked on countless SERVPRO jobs for water, fire, and mold clean up and restoration for our residential and commercial clients, Cecilio has advanced skills and knowledge as well as certifications and training. With his calm demeanor and charm, Cecilio has helped countless clients in the midst of disaster get through the ordeal. You can be sure that your property is on expert hands when in the care of our team. 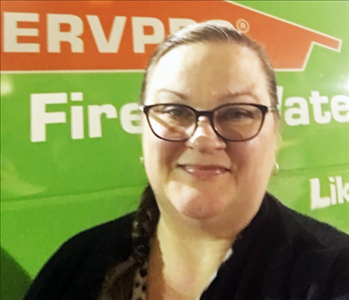 Lisa Orrio is the Office Manager here at SERVPRO of Great Neck/Port Washington, joining us in October of 2015. She is a highly valued member of the team, handling many complex aspects of office administration and insurance documentation. 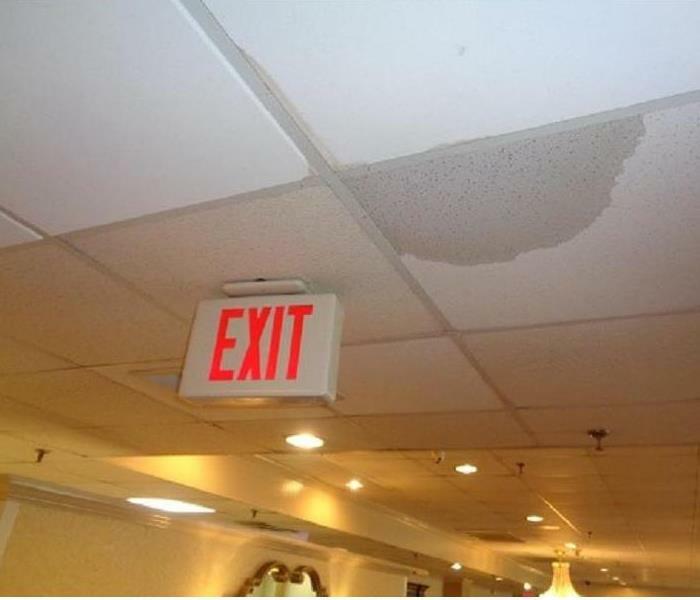 Lisa is usually your first point of contact when you call SERVPRO of Great Neck/Port Washington, whether you have had a water, fire or mold event in your business or home - or if you are the insurance company handling a claim. Barbara joined the team in April of 2015, and heads our Marketing & Sales. She is our tech go-to person and is our marketing ninja! She does all of our marketing, particularly in the digital space. Barbara maintains our website, email marketing and social media. She does all of our written content, photography, editing, graphic design and built databases with thousands of new contacts. Barbara grew up out on the North Fork and now does our marketing strategy and concepts within the branding scope of SERVPRO. She loves to read, design jewelry, garden and paint.